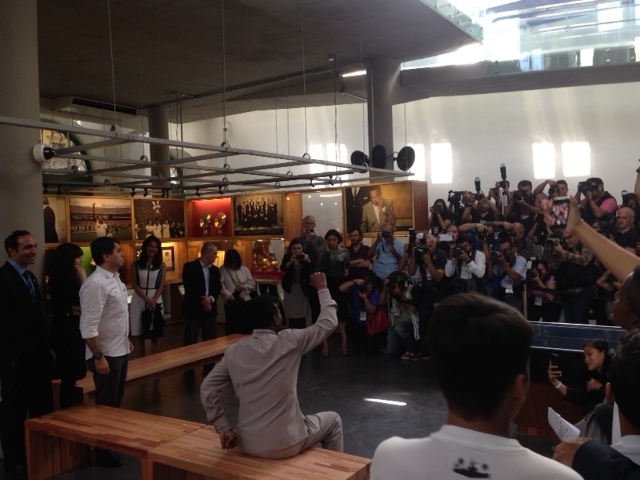 The beach town of Santos had one of its proudest moments yesterday when Edson Arantes do Nascimento rode on a streetcar trolley into the opening ceremony of The Pelé Museum. The wild , emotional applause was genuine, after all, Pele’ is probably the person who made Santos a world wide famous city. 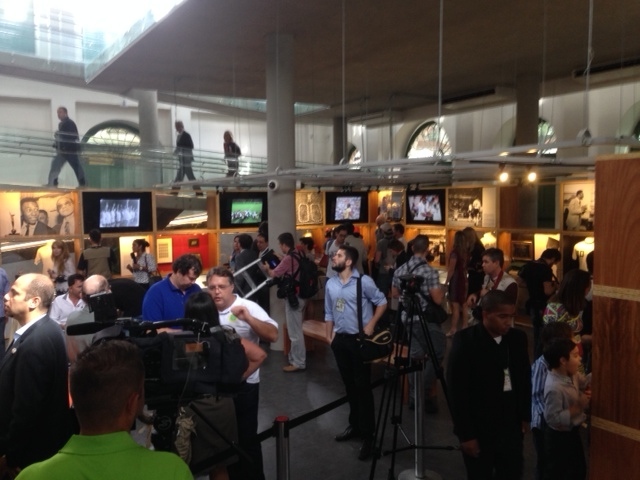 It was an invitation only event and had over 300 people present including the vice president of Brazil, Michel Temer, and the mayor of Santos, Paulo A Barbosa.The museum takes up 4,000 square meters in a complex inside Santos’ old town in a renovated historic building, and houses more than 2,500 items related to his career, including trophies, jerseys, photos and other memorabilia. 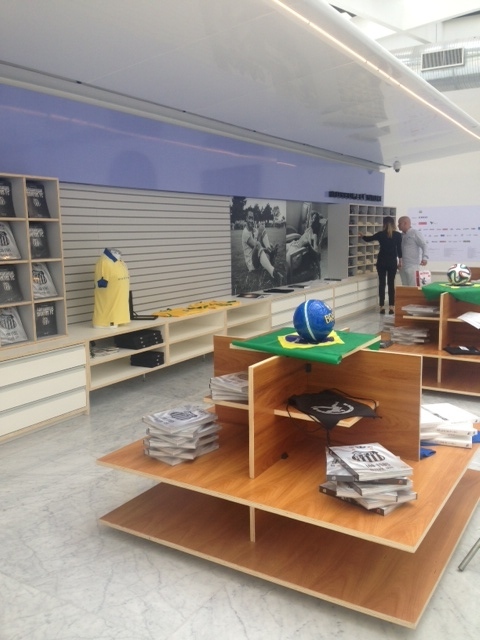 Pelé told the journalists and guests that assembling all his mementos into one place was a dream come true and that he was proud to represent his city and country. I have a question? 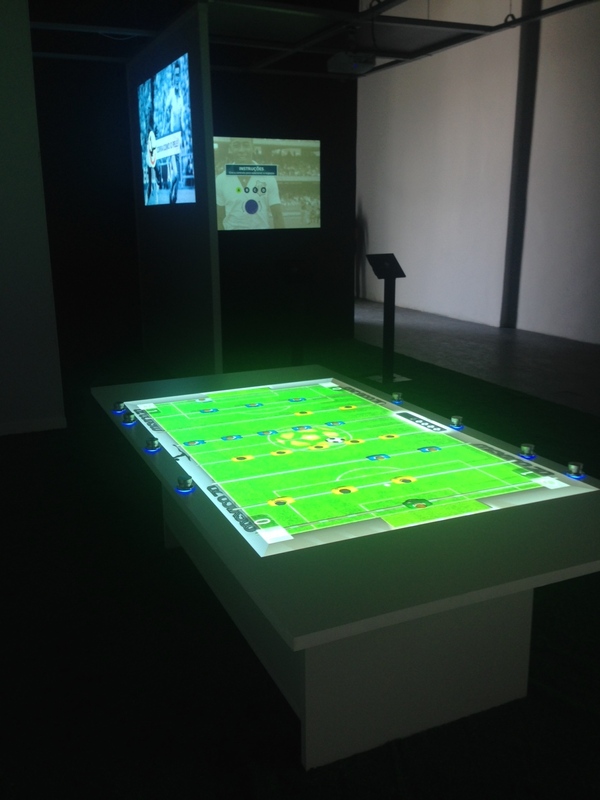 Where is the Pelé Museum? I am planning to bring my husband with me on my next trip and I cannot find any official information online with the location and hours. Any help would be welcome.